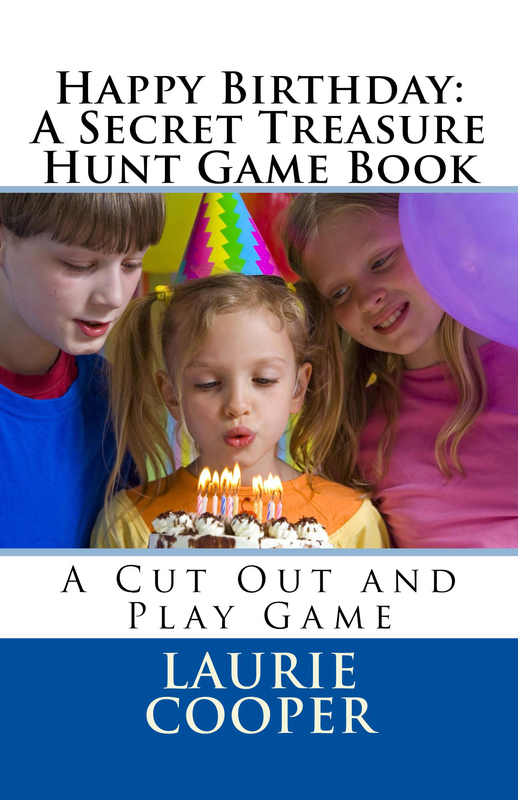 The Treasure Hunt Game Books come in many different themes…birthday, gymnastics, baton twirling, holiday, etc. Fabulous entertainment for parties and birthdays, gatherings, or rainy days! 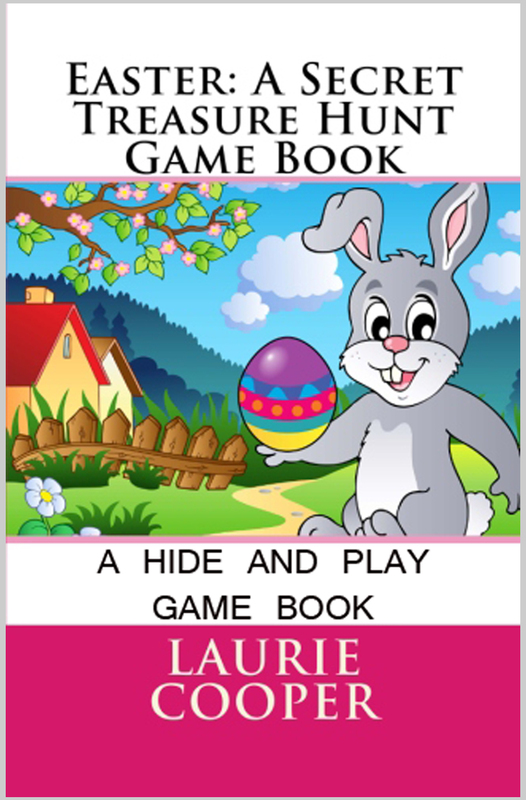 Find a theme on Amazon or order your own personalized book (with your pictures). Find out more here! ORDER NOW: Amazon Available in paperback and on Kindle. ORDER NOW: Amazon Available in paperback and Kindle. ORDER NOW: Amazon Also available on Kindle. 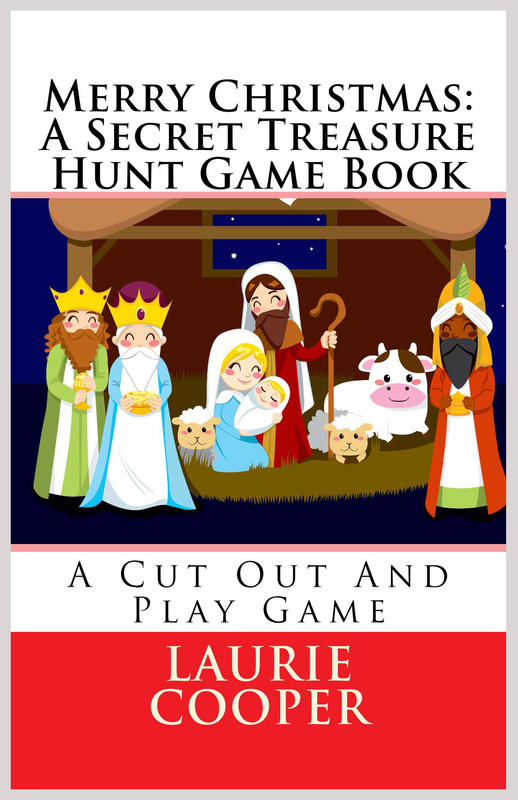 BUY NOW: Amazon Also available on Kindle. 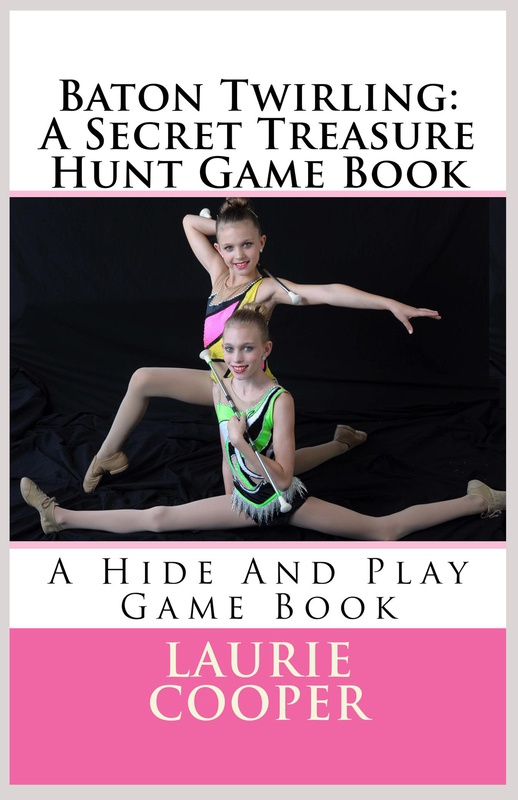 Gymnastics: A Secret Treasure Hunt Game Book. 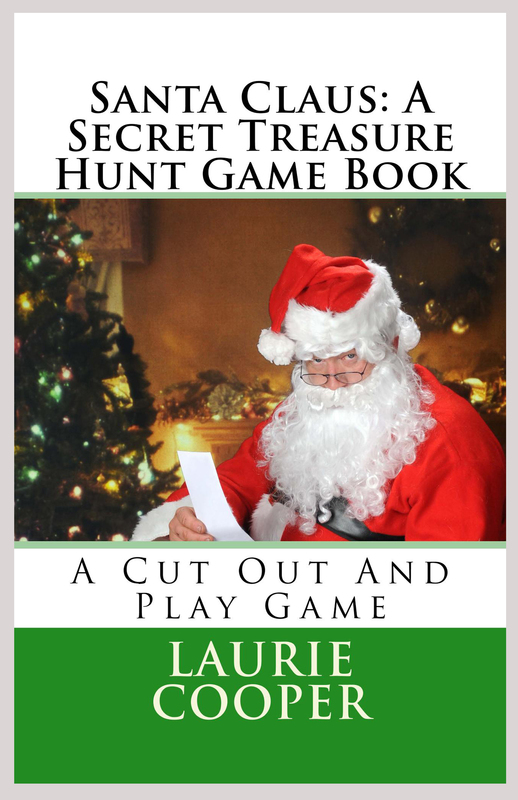 Halloween Game: A Secret Treasure Hunt Game Book. BUY NOW: Amazon Available in paperback and on Kindle.